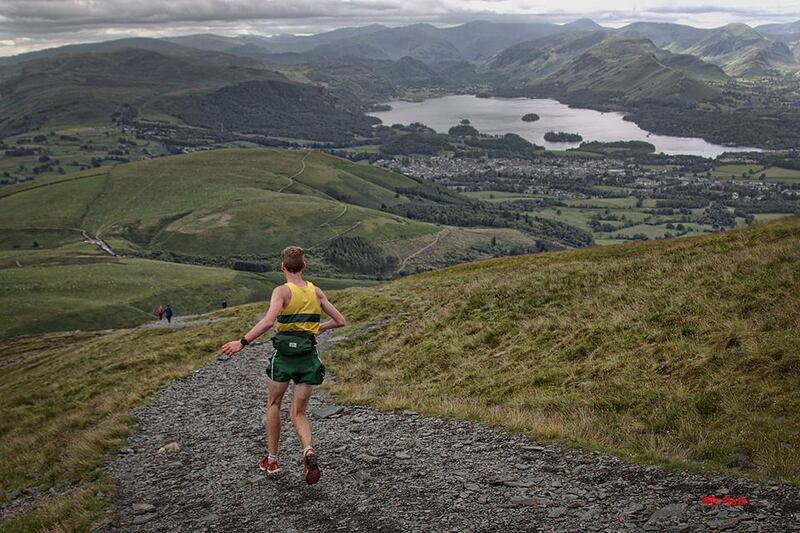 Sam Stead of host club Keswick AC, taking his first Skiddaw win in 1.10.18. 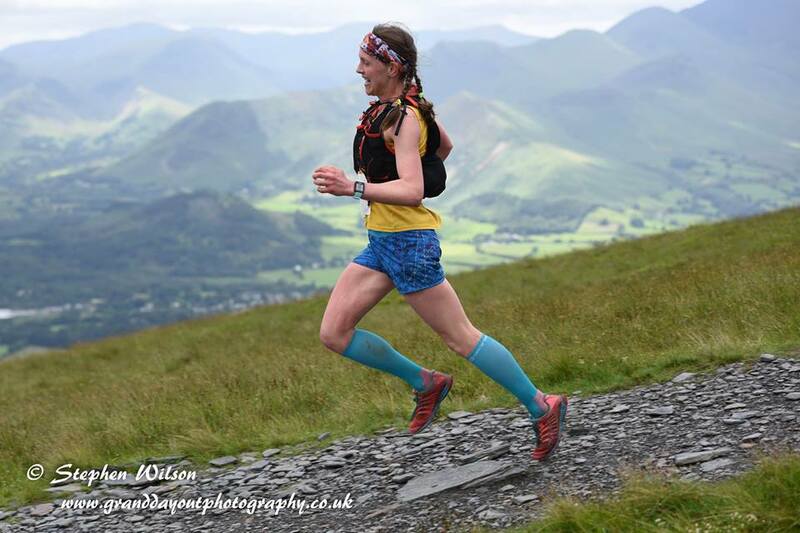 2nd Morgan Donnelly of Borrowdale Fell Runners in 1.10.51 (also first MV40). 3rd Garry Greenhow of Ambleside in 1.11.35. 1st MV50 Rick Stuart of Helm Hill in 1.21.59. In the ladies race first home was Catherine Spurden, of Keswick AC, in 1.23.21. 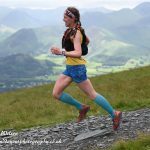 2nd Sophie Noon of Derwent AC in 1.27.18. 3rd Catherine Slater of Helm Hill in 1.28.28. 1st FV40 Kerry Cornforth of Borrowdale Fell Runners in 1.33.38. 1st FV50 Jo Wilcox of Helm Hill Runners in 1.46.10. Men’s team: Helm Hill (Adam Perry, Josh Jardine, Ben Procter) Full results can be seen on the Keswick AC website www.keswickac.org.uk There were many other Keswick runners, including Lesley Malarkey, who was first FV60, squeezing Skiddaw into a busy schedule of long Lakeland Classic races. It was also fantastic to welcome 7 inov-8 competition winners from several different countries, taking part in the historic Skiddaw Race as part of a week-long programme of talks, workshops, and running sessions, hosted by Kendal-based company inov-8. The night before the race, the inov-8 runners enjoyed a Q&A session at King Kong Adventure with Kenny Stuart, the famous Skiddaw Race record holder, whose time of 1.02.18, set in 1984, still stands today. What better preparation for the race?! The inov-8 team members all completed the race with broad smiles, and the local inov-8 representatives contributed to a really exciting atmosphere, with flags along the finishing straight, banners at the race HQ, and lots of support along the course. Thank you to King Kong Adventure for providing prizes and race numbers, and to inov-8 for spot prizes, banners, and a great atmosphere! A big thank you also to all the marshals and helpers, without whom the race could not have happened: the spread of cakes was particularly impressive! KAC Club Champs… put the dates in your diary! 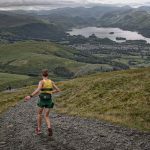 A friendly and competitive fell, road and cross country running club in the heart of the English Lake District.